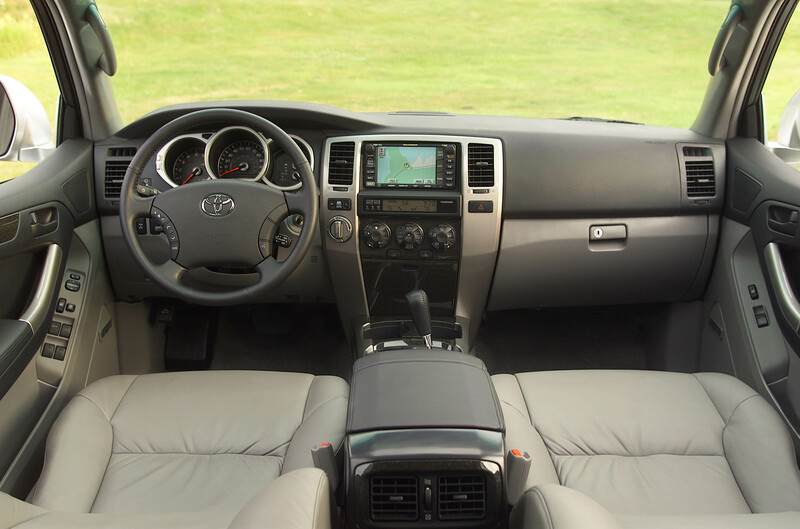 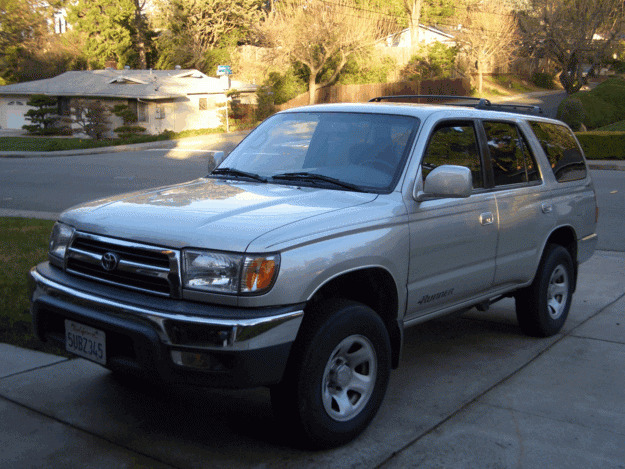 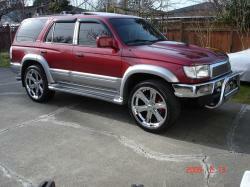 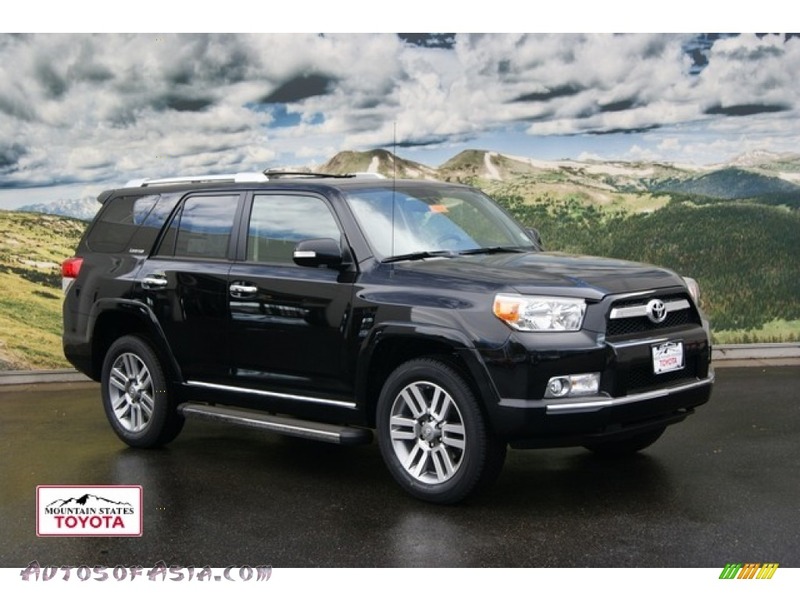 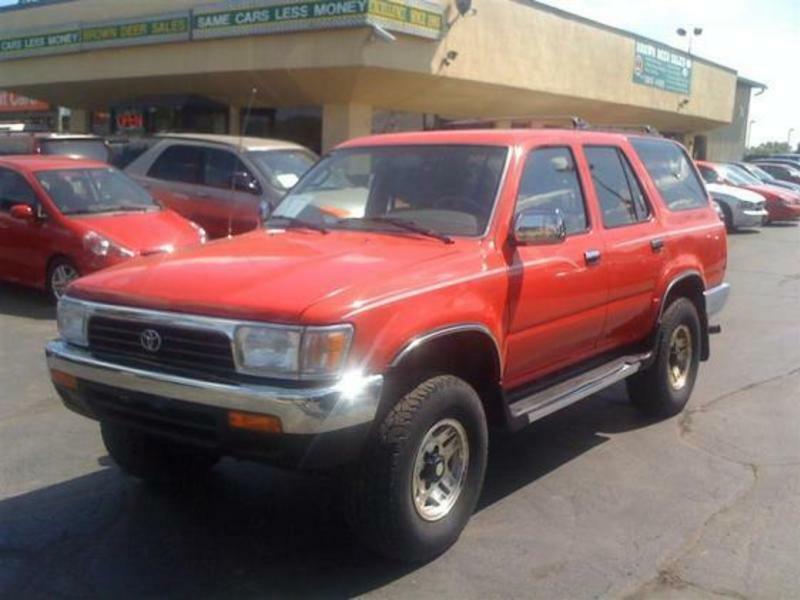 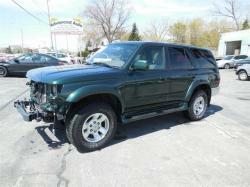 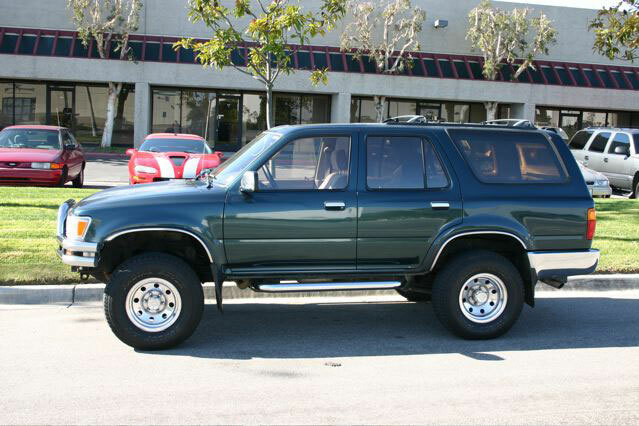 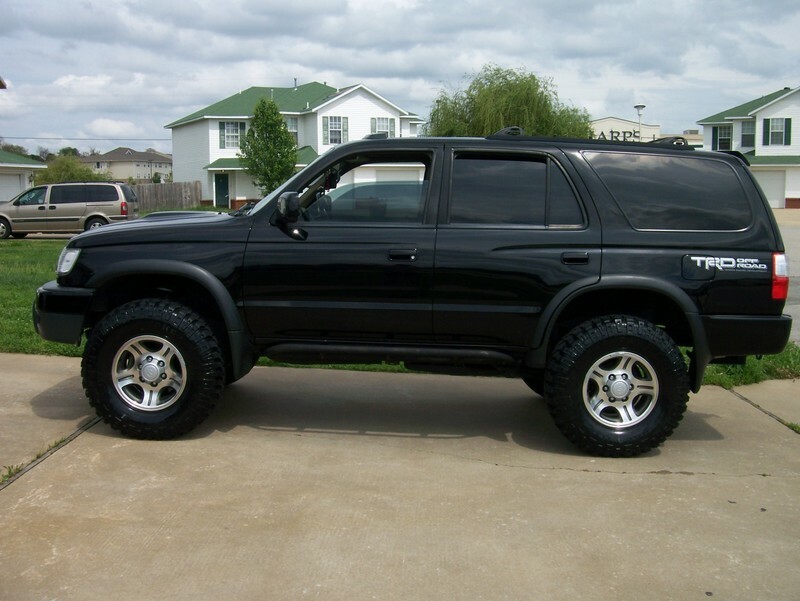 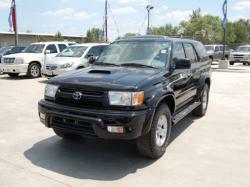 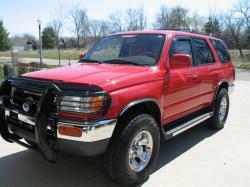 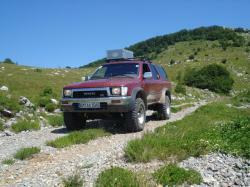 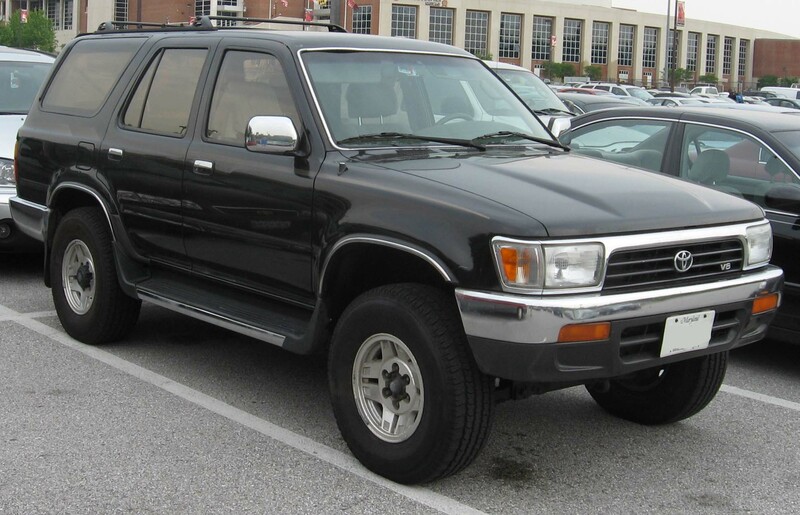 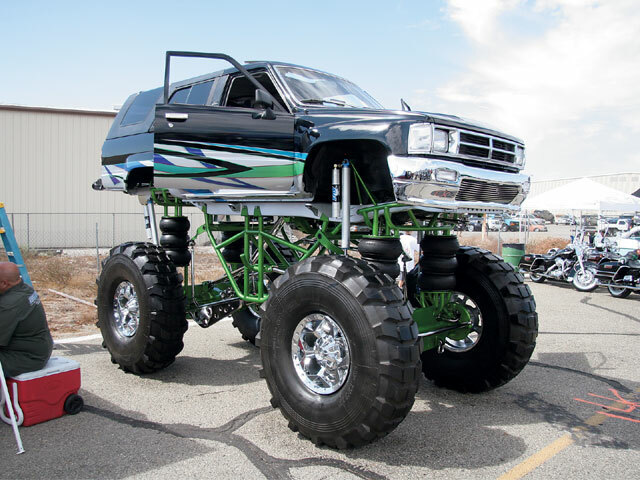 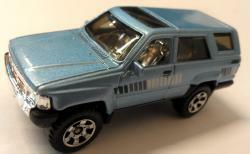 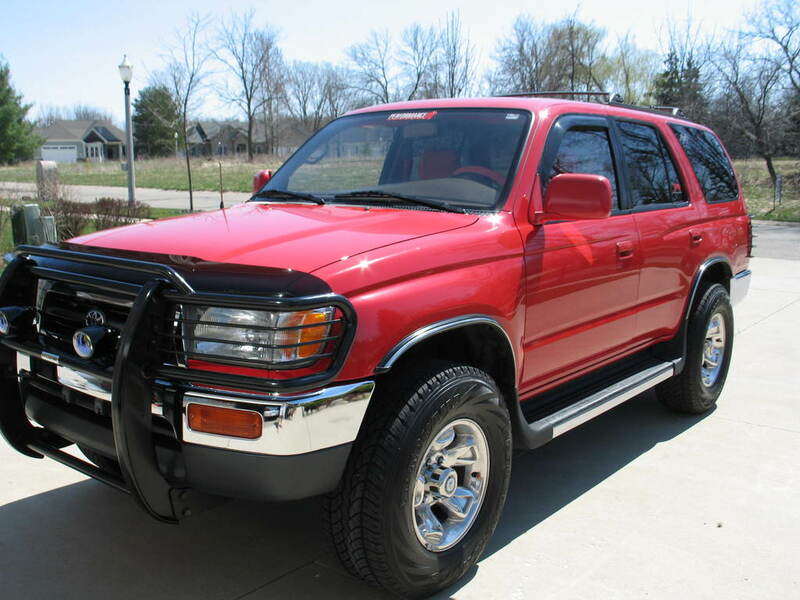 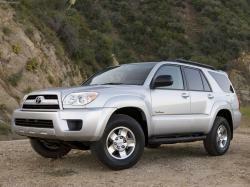 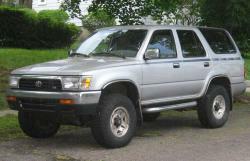 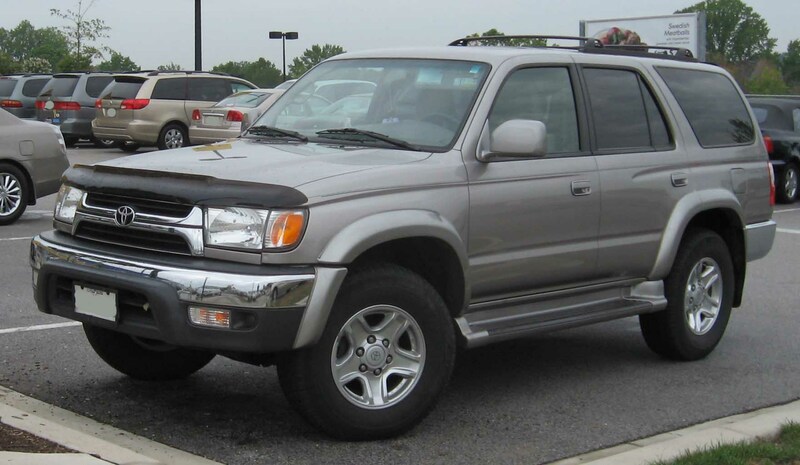 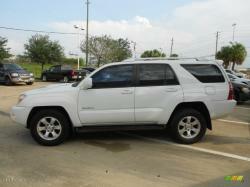 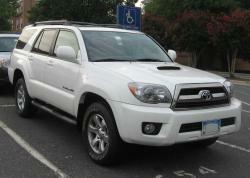 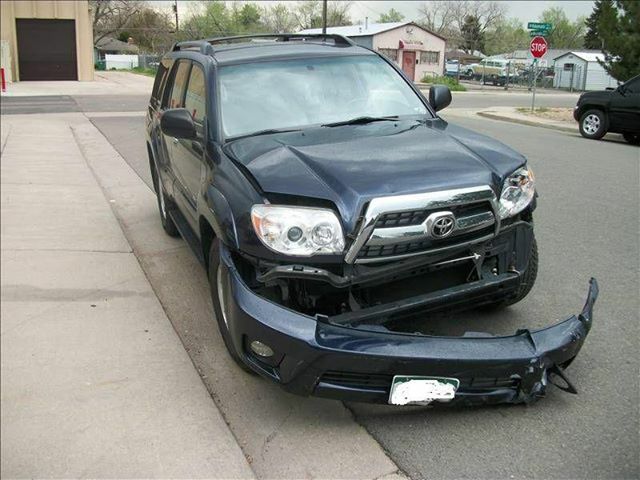 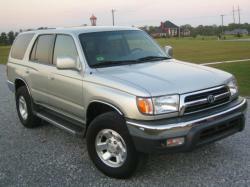 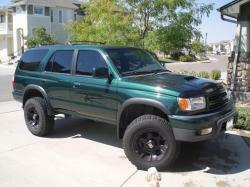 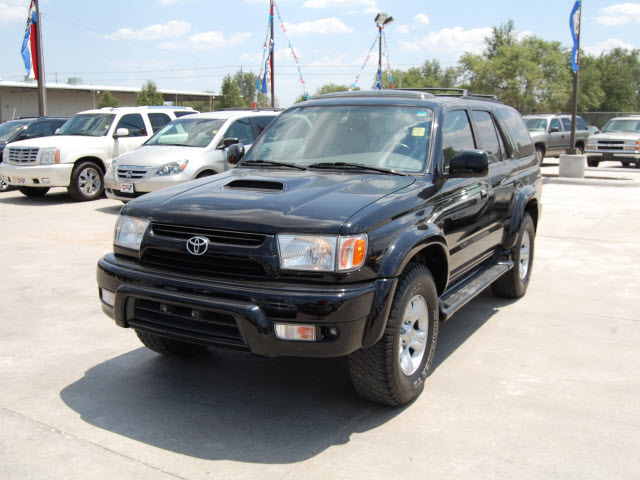 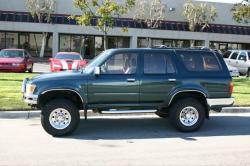 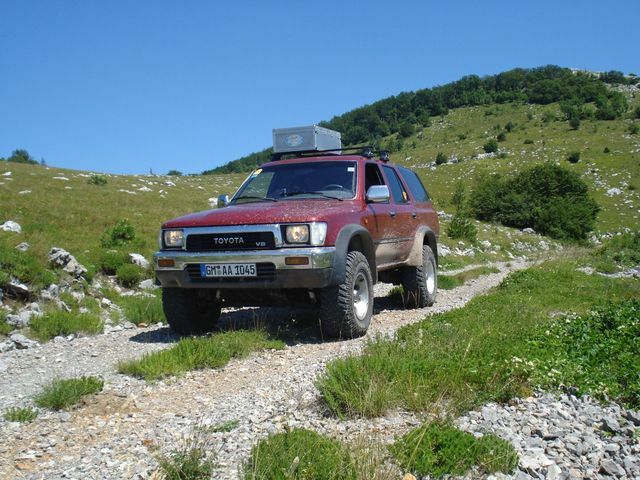 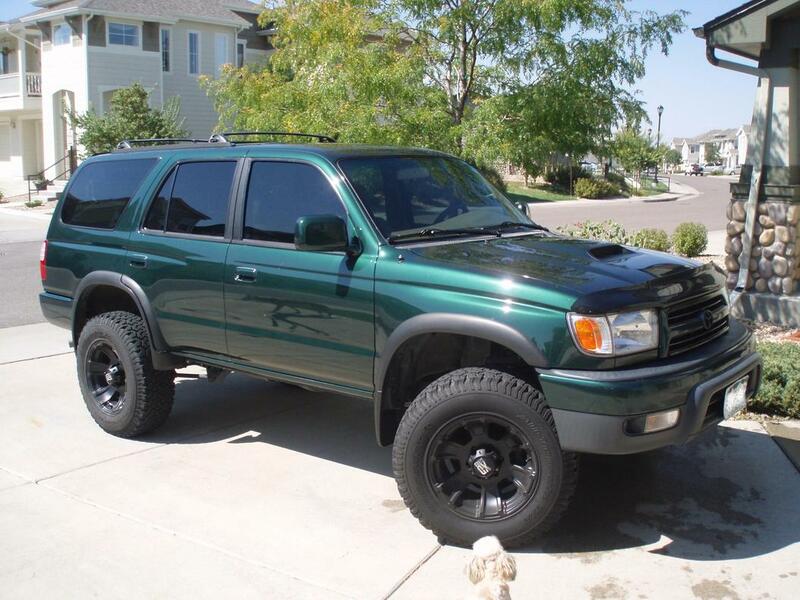 The Toyota 4Runner is a Toyota produced mid-size SUV and the Japanese brand has been on sale since 1984. 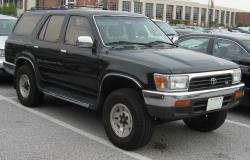 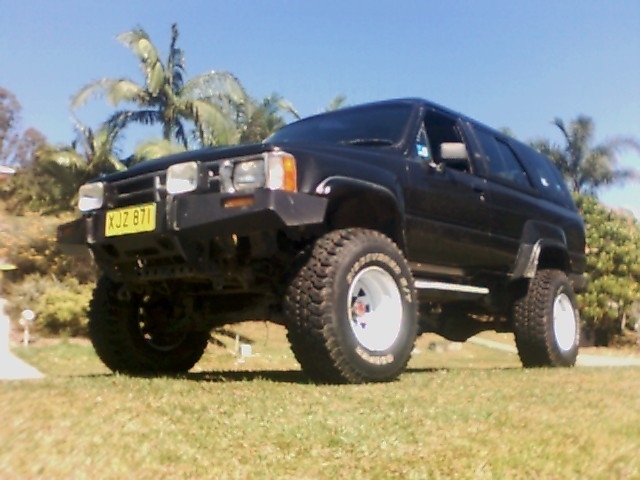 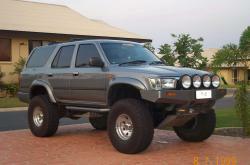 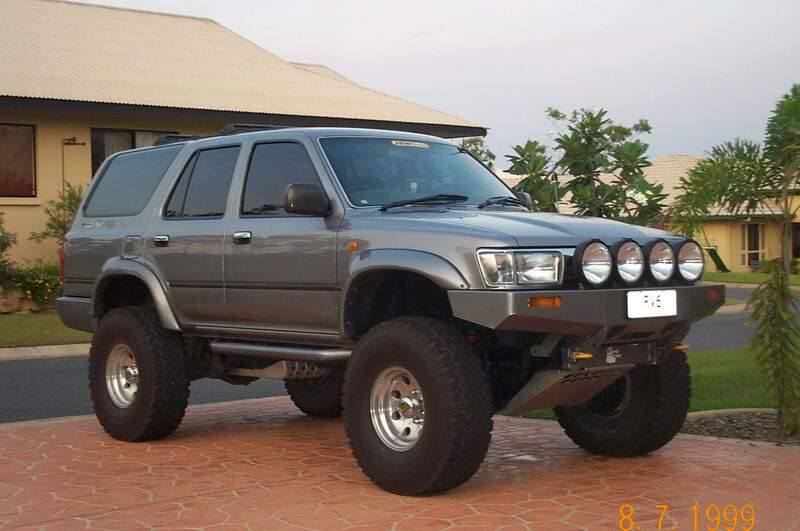 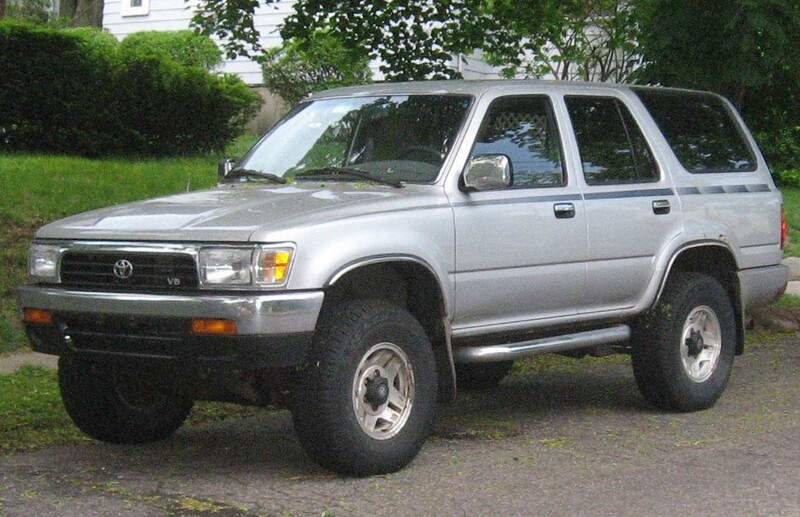 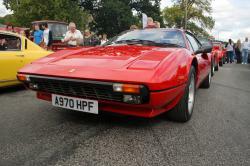 The vehicle was known by the name of Toyota Hilux Surf in Japan. 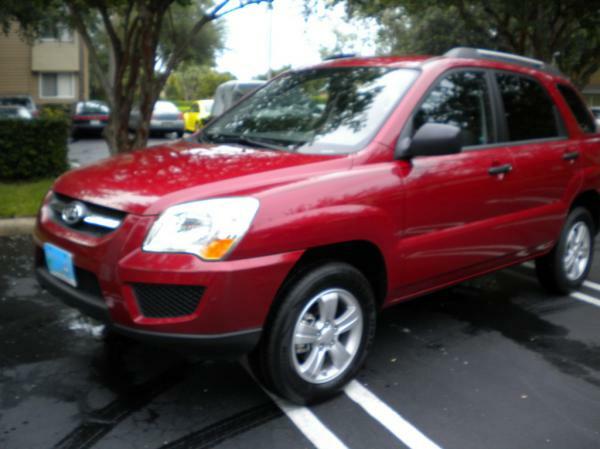 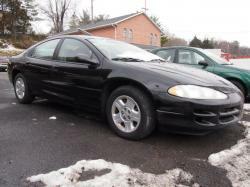 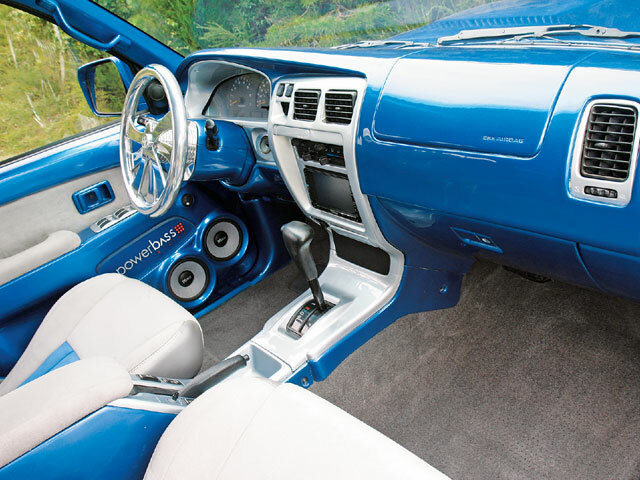 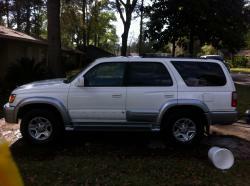 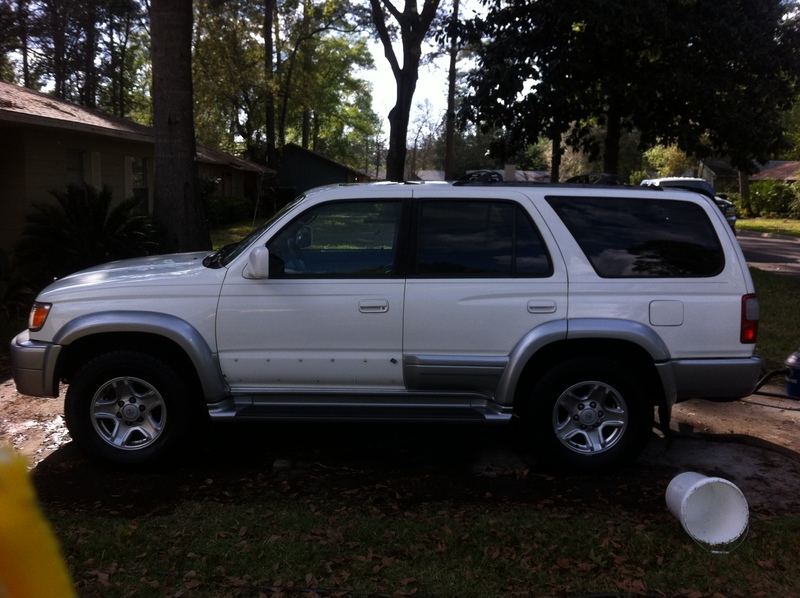 Originally the vehicle was a compact SUV with a fiberglass shell makeover, but it has gone through important development resulting between a mid-size SUV and a cross. 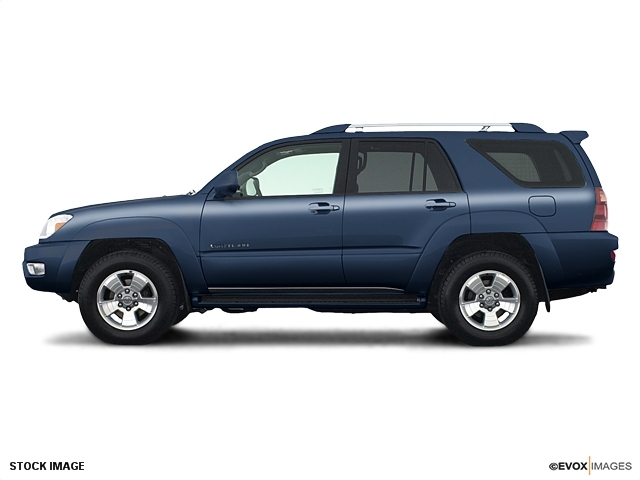 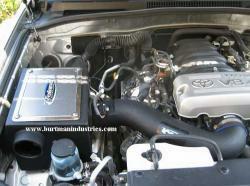 All Toyota 4Runners have been manufactured in Toyota’s Tahara or Hino Motor’s Hamura plants in Japan and in Brazil. 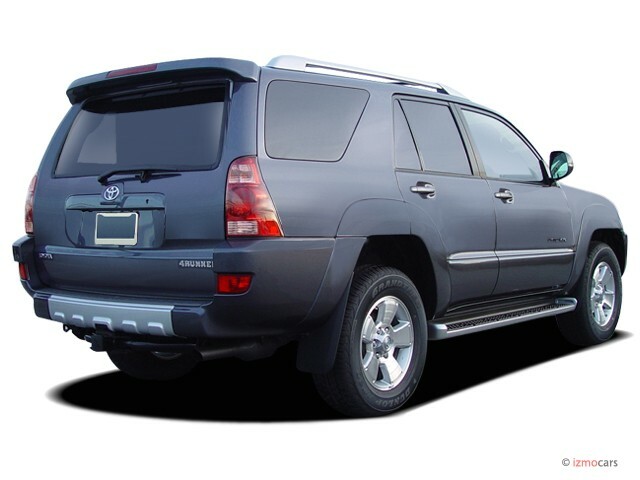 Toyota Highlander is the counterpart of the Toyota 4Runner in the midsize crossover SUV segment. 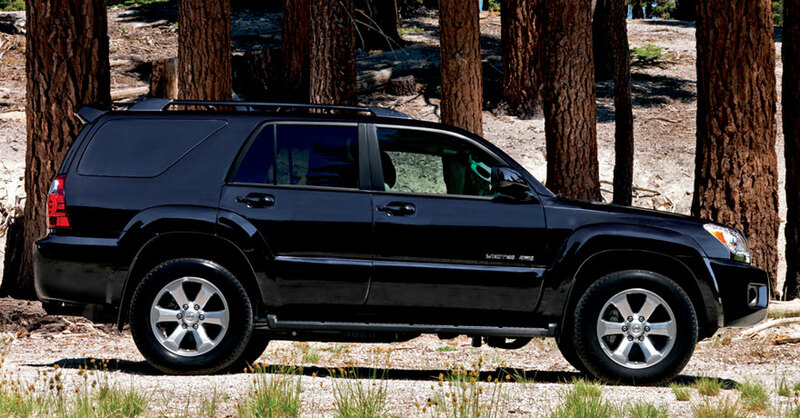 In 2009 the fifth generation of the 4Runer was shown off at the Texas State Fair. From the current 3 trim levels two were available earlier and top line trims and base models are available in 2-wheel or 4-wheel drive. 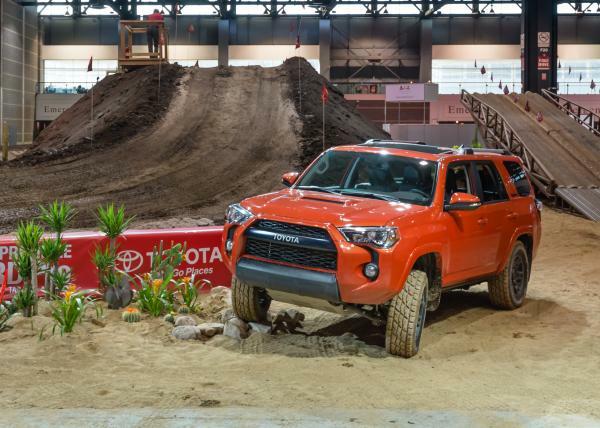 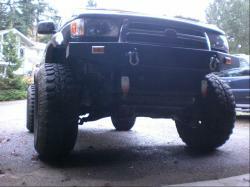 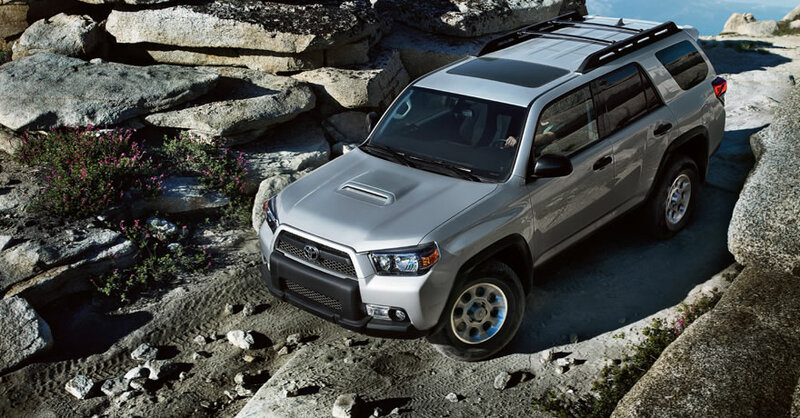 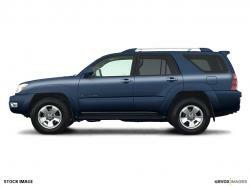 Trail Edition the new Toyota 4Runner is available only as a four wheel drive. 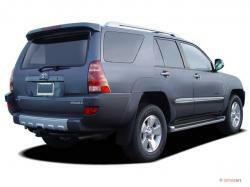 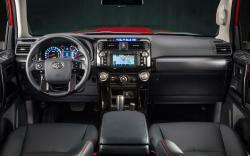 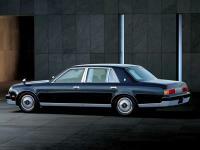 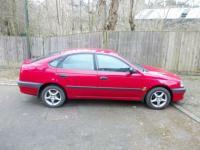 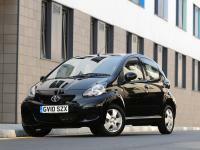 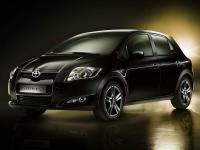 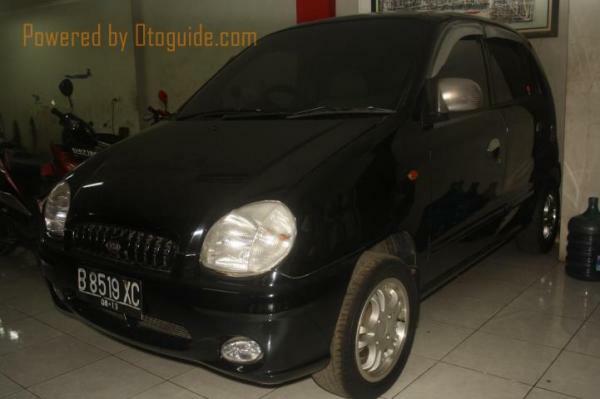 This is also offered with Crawl Control and Kinetic Dynamic Suspension System of Toyota.